THE WHEELS OF government turn slowly. But they generally do turn. Case in point: Recycling in Marquette. Several months back, we learned that glass had not been recycled here in years even though most residents thought it had been. It was just being dumped. So now, several months later, it looks like a major overhaul of recycling is in the works. If funding can be found–$5-6 million, to be exact–we will switch to single stream recycling (cardboard, plastic, and metal all together) instead of double stream. And glass would also be picked up, but separately. “We’ve still got a few more hurdles, but we’re excited,” says Brad Austin, the director of the Marquette County Solid Waste Management Authority. He’s hopeful that modifications at the recycling plant can begin this year, and actual pickup can start next year. In 2020. Again, slower than we would like, but Austin is confident that, with a grant, or an investment, or even a small millage, it will happen. Therefore, it has to be collected and recycled separately. Different equipment, extra cost. 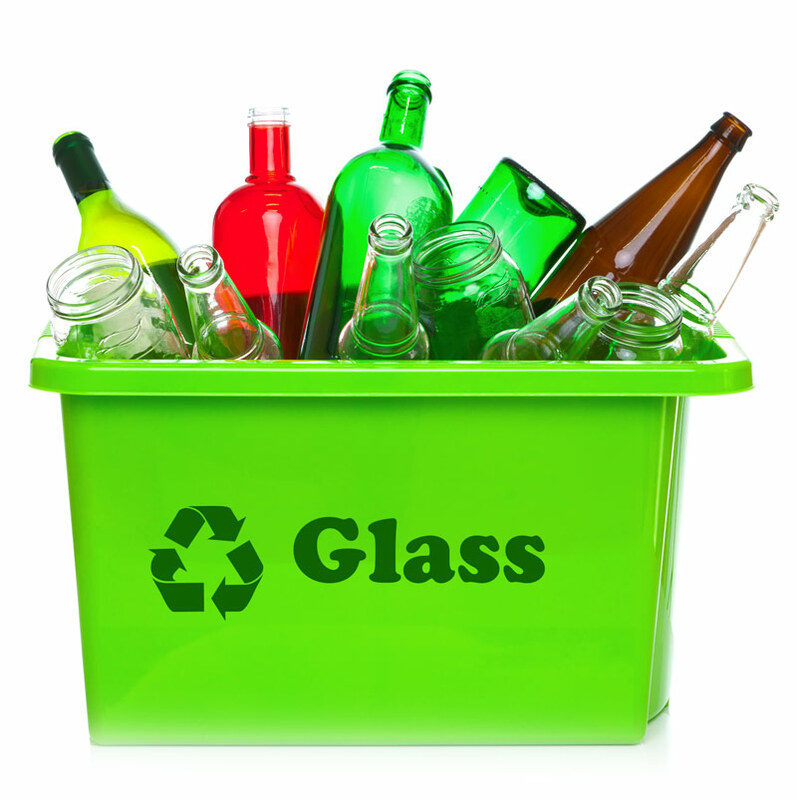 Glass recycling would be part of the major overhaul that Austin envisions. He believes the county is committed to it, and he says even municipalities outside Marquette County would likely take part. Now there’s just that teensy-weensy matter of finding funding for it.